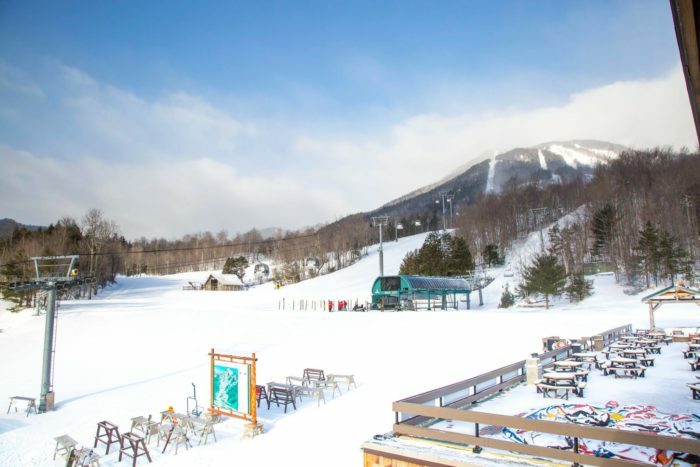 Heading to the top of one of New York’s underrated snow tubing parks is always a great way to achieve panoramic winter views of our state. 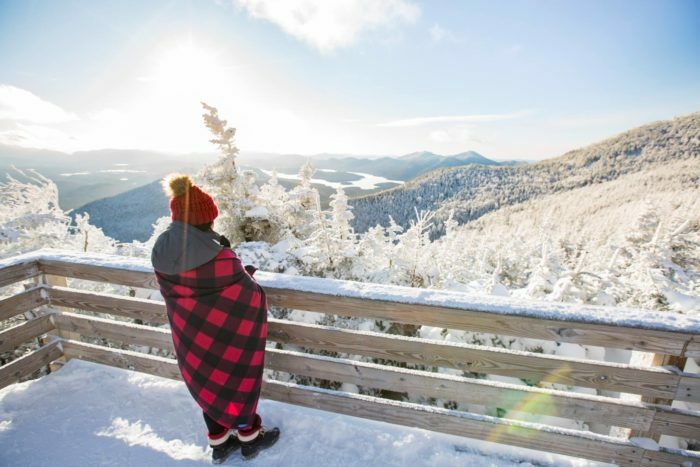 During this time of year though when everything is beautifully covered in fresh layers of snow, some New Yorkers might be interested in finding a view that takes them even further above the clouds. 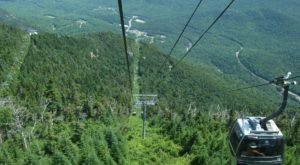 Taking you on the ride of a lifetime, see why an afternoon on this mountain gondola ride will leave you speechless. 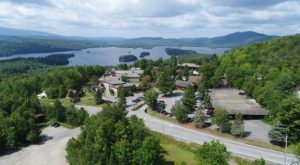 In the scenic town of Lake Placid, one of the many seasonal adventures is waiting for you right on this beautiful mountain. 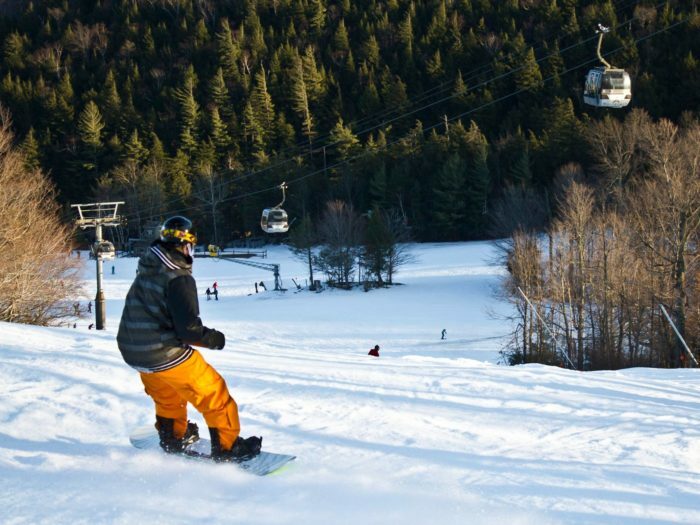 Come winter, people from all over the state of New York (and country, for that matter) travel to the Adirondacks to hit the slopes at places like Whiteface Mountain. 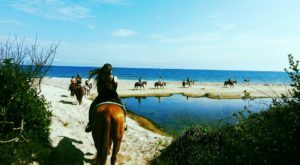 But going skiing or snowboarding aren't the only adventures that you can take here! 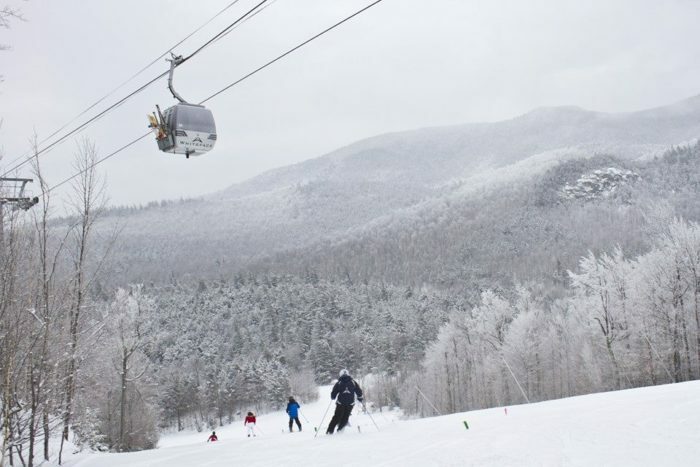 At the base of the mountain, you'll see the Cloudsplitter Gondola ride. 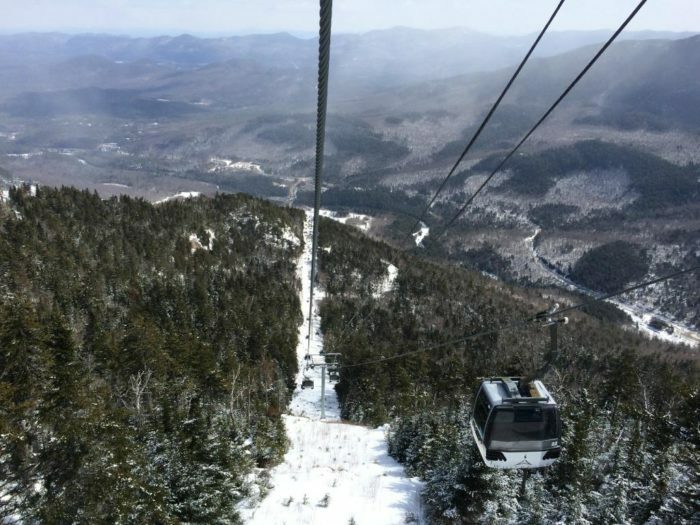 Open all throughout the year, during the Ski Season the gondola operates from 8:30 a.m. to 3:15 p.m. each day - weather permitting. Quite the view, wouldn't you say? 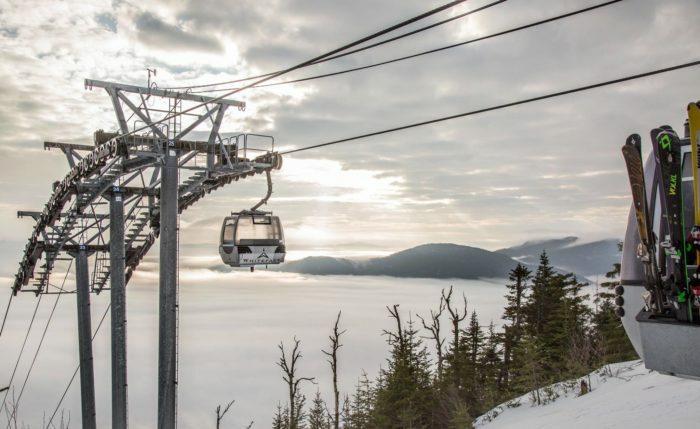 In total, this epic gondola ride is 8,000-feet long and each gondola can hold up to 8 passengers. Before you know it, you'll be up above the clouds. 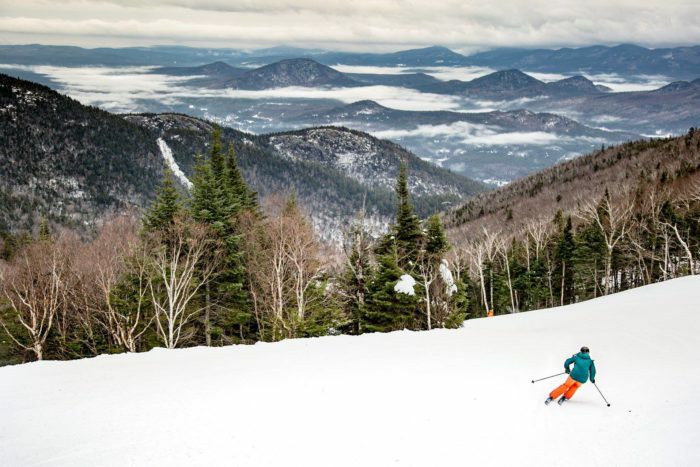 Going each way, the Cloudsplitter Gondola generally takes about 15-minutes. 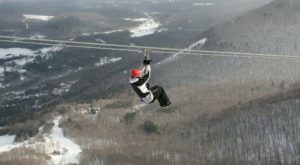 Taking you to the top of Little Whiteface Mountain (the neighbor to Whiteface Mountain, New York's 5th tallest mountain), at an elevation of 3,676-feet you'll find an observation deck where you can gaze out at the High Peaks, Lake Placid, the Ausable River, and other breathtaking natural wonders. Before heading back down, you can also make use of the picnic areas on the mountain - some people like to bring lunch with them on the way up. 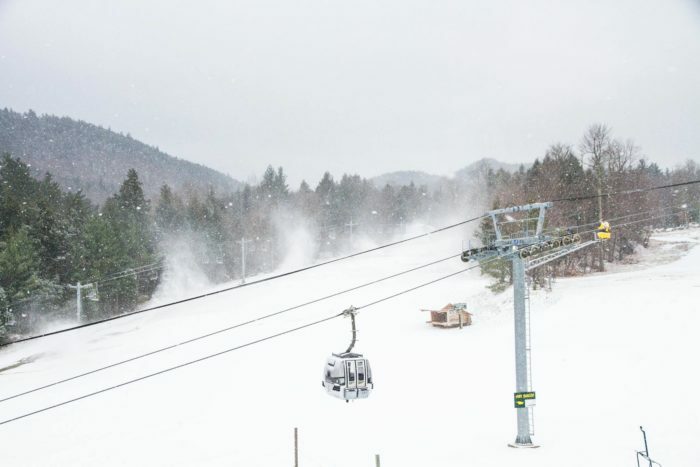 After enjoying the winter scenery outside of the Cloudsplitter Gondola, you might be needing a little bit of warming up. 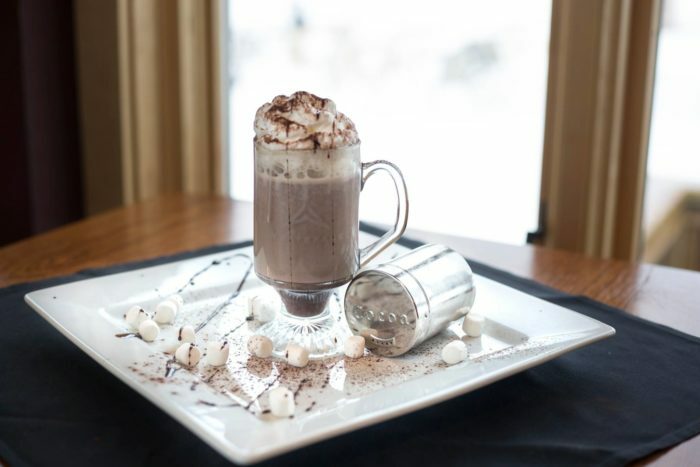 Before or after you ride the gondola, visitors are welcome to stop into the J.LOHR Cafe and Wine Bar to enjoy things like hot chocolate and other locally-sourced treats. 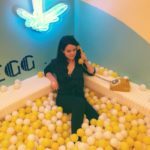 Don't put this adventure off any longer, let 2019 be the winter that you experience New York's Cloudsplitter Gondola ride. 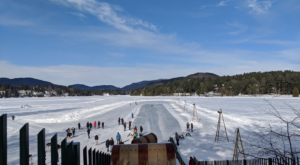 Before heading up to Lake Placid, here's what to know. 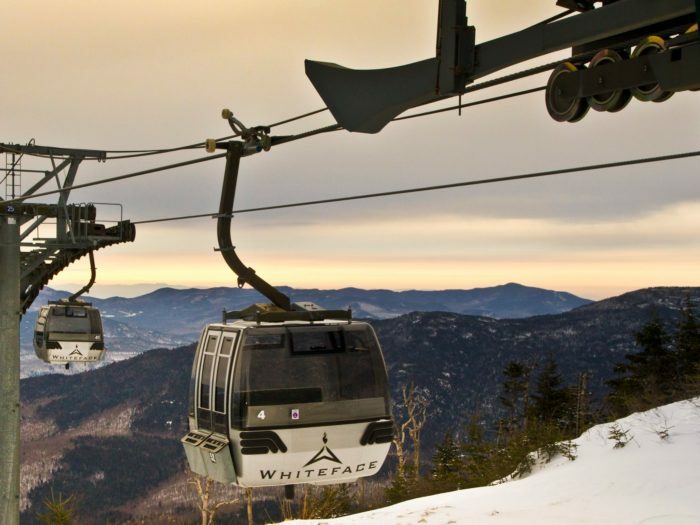 If you're an adult and you plan on riding the Cloudsplitter Gondola at Whiteface, you'll save $3 dollars if you buy your tickets online - otherwise, you'll pay $23 dollars at the ticket window in the Main Base Lodge. For all others who will be riding the gondola, Juniors and Seniors pay $16 dollars and Children under 6 years old are free. 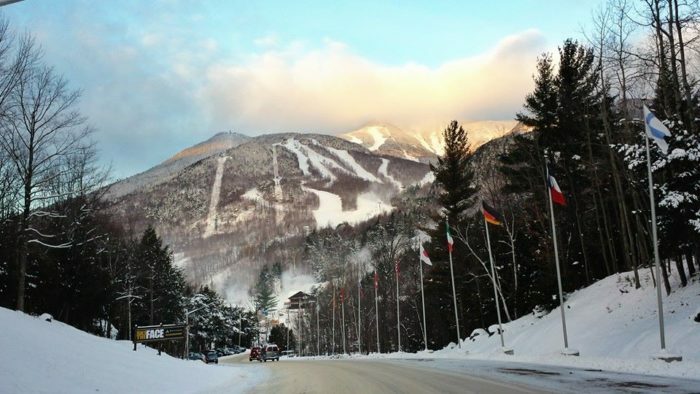 *Note: For $35 dollars online or $40 dollars in person, you can purchase the Olympic Passport that also gives you access to winter attractions like the Lake Placid Olympic Museum, Skating on the Olympic Speed Skating Oval, Touring the world-class Bobsled, Luge, and Skeleton Track, and touring and riding the elevator to the skydeck at the top of the Olympic Ski Jumps. 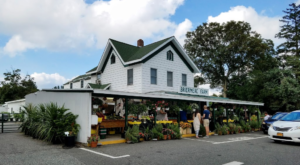 This will get you the most bang for your buck! 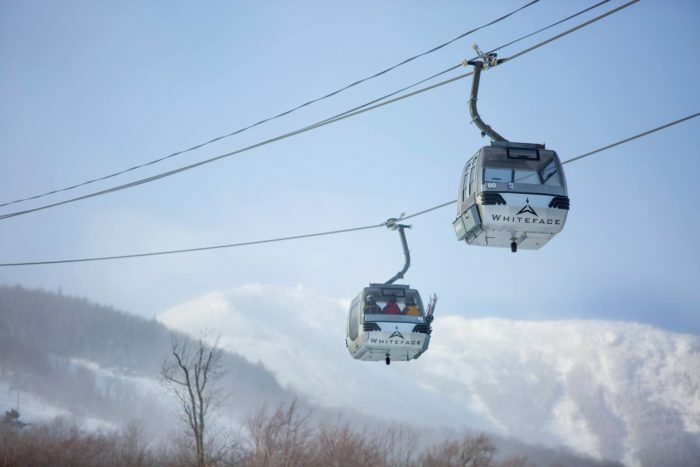 To find out more about Whiteface Mountain's Cloudsplitter Gondola, click here. 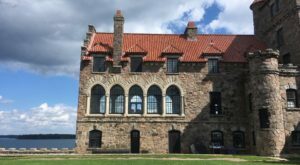 Need the motivation to head up north? 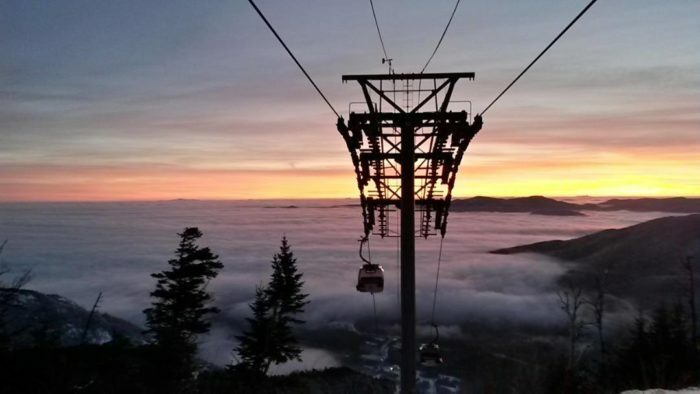 Then make sure you watch the incredible footage of Whiteface Mountain and the Cloudsplitter Gondola captured by mark deff below. 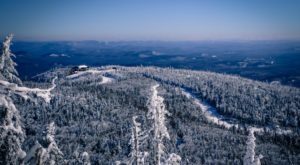 If you’re in need of more epic seasonal adventures, take a look at how This Winter Mountain Coaster In New York Will Take You Through A Snowy Mountain Wonderland!